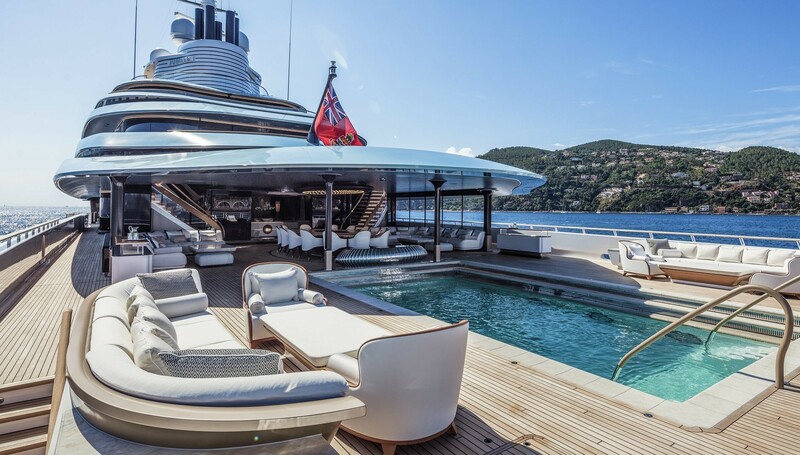 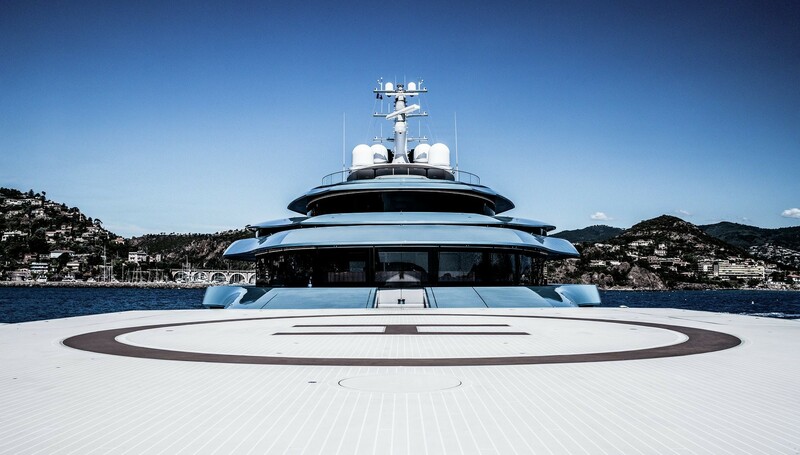 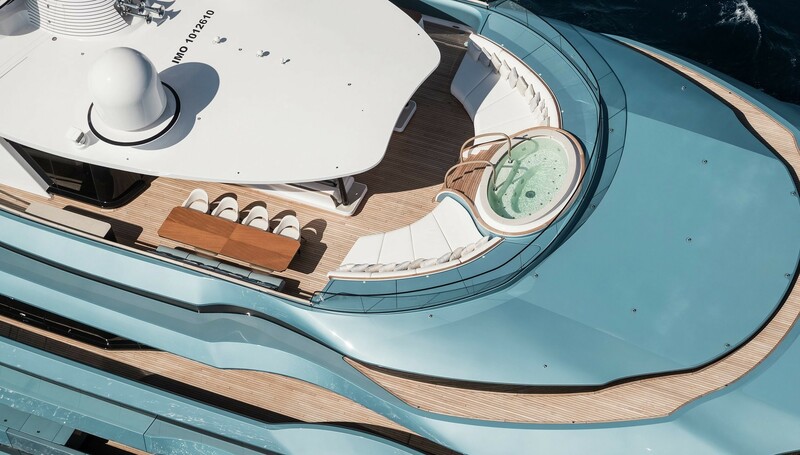 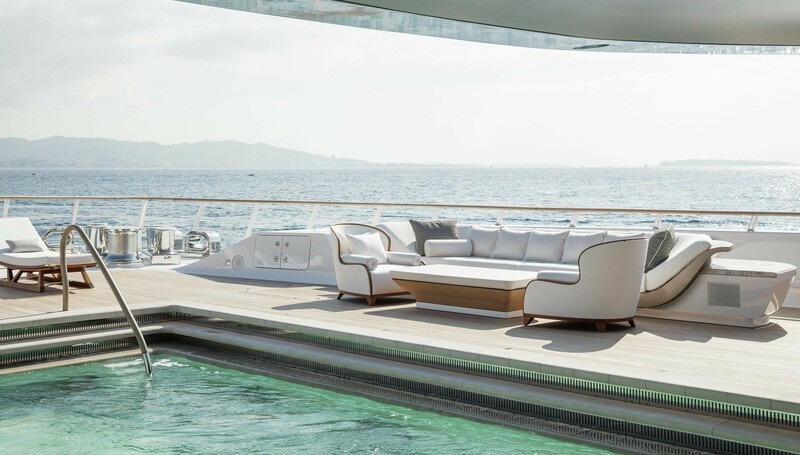 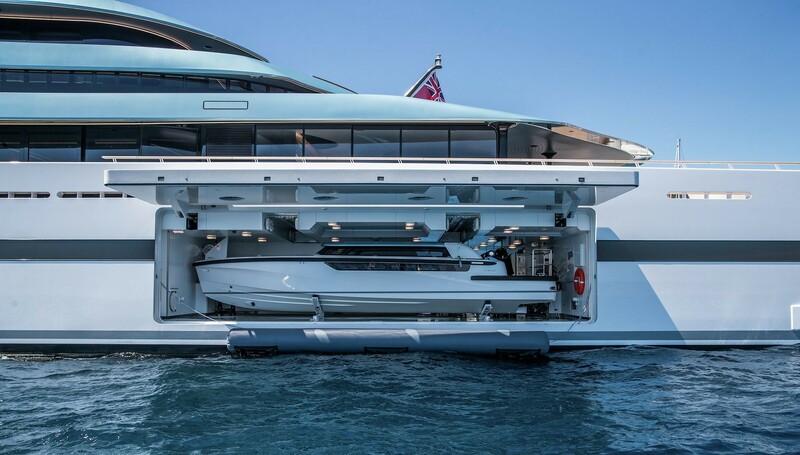 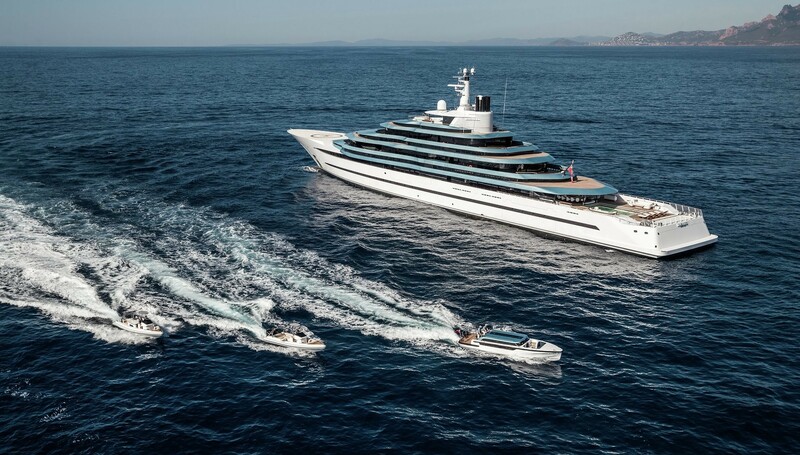 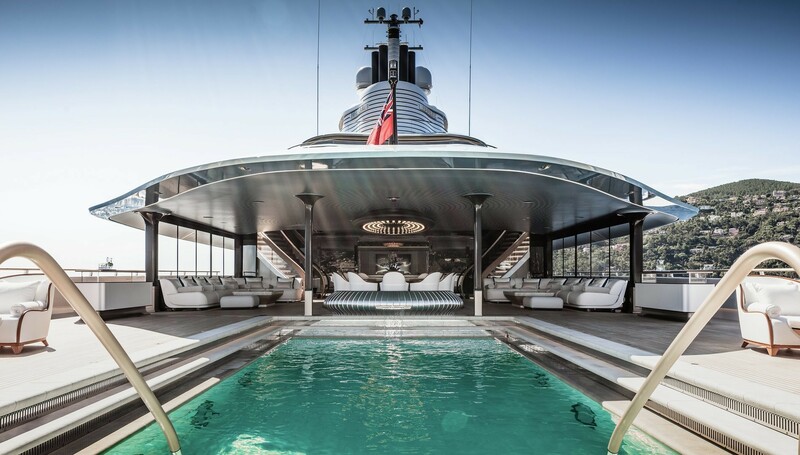 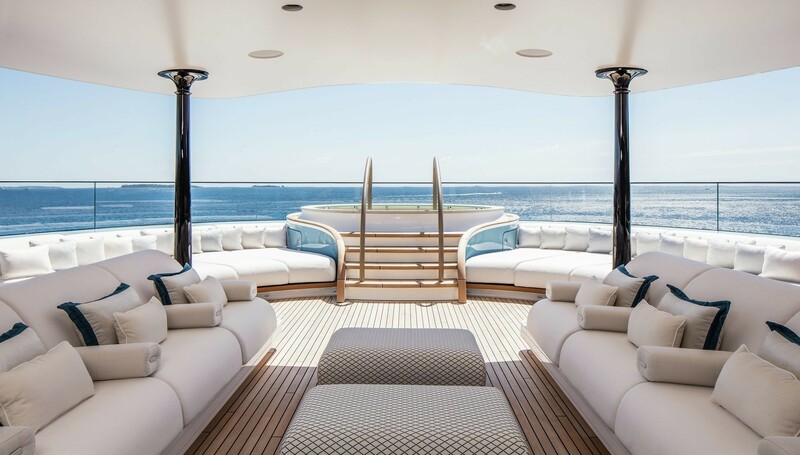 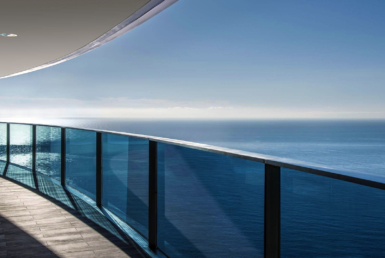 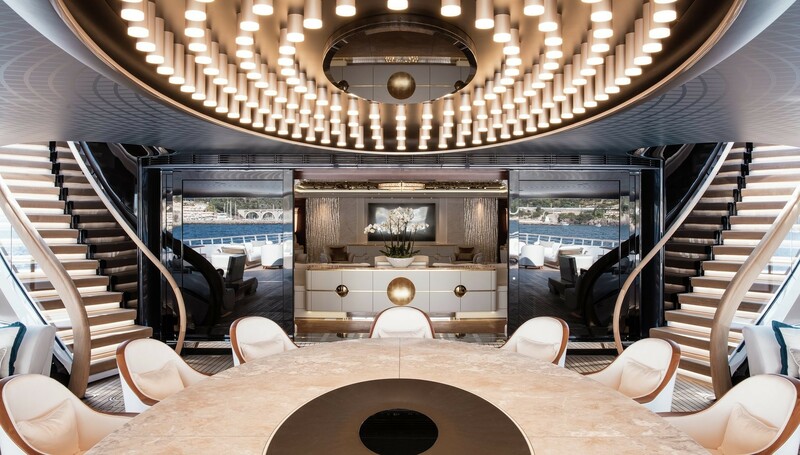 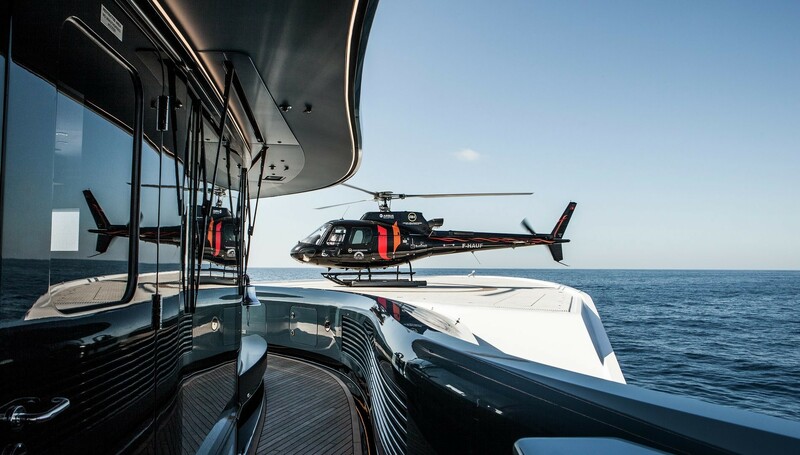 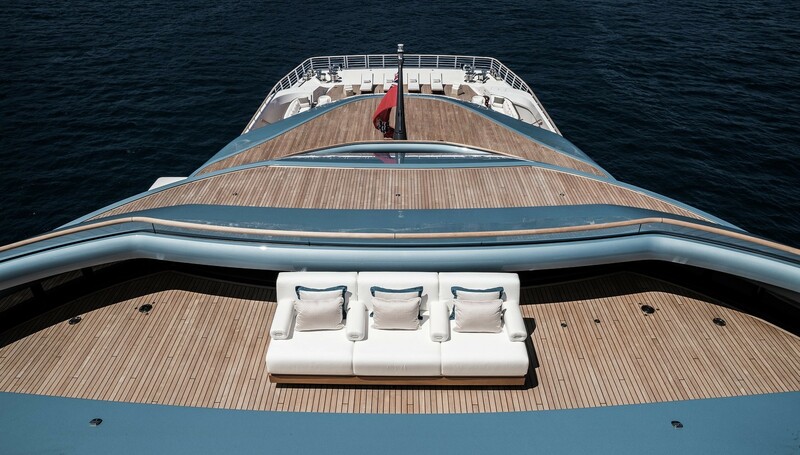 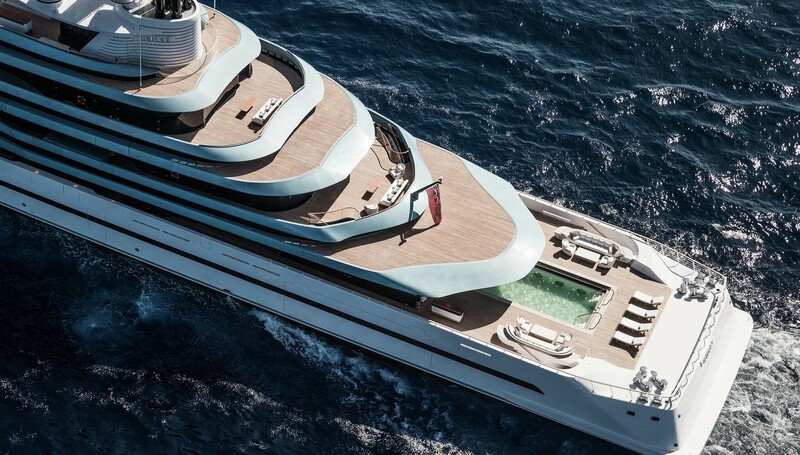 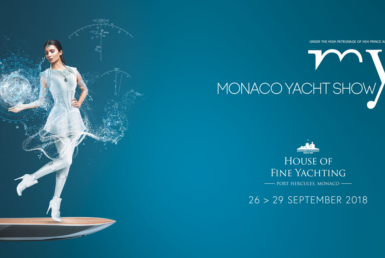 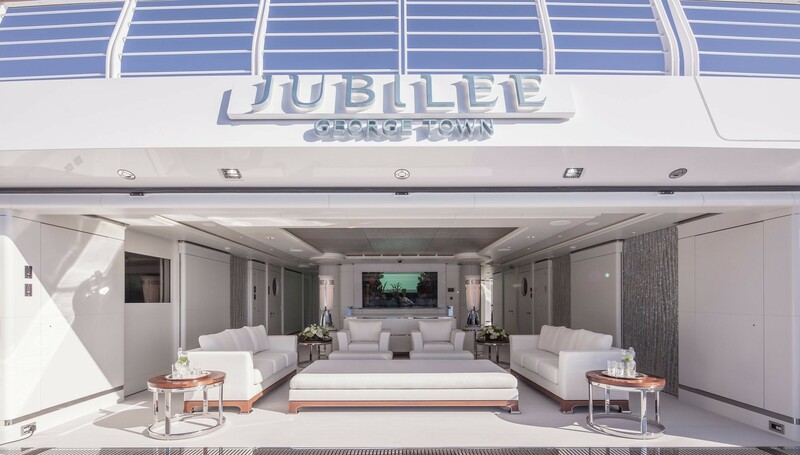 Presented this year in world Premiere at the prestigious Monaco Yacht Show, the new Oceanco’s 110m/361ft JUBILEE is nothing less than spectacular. 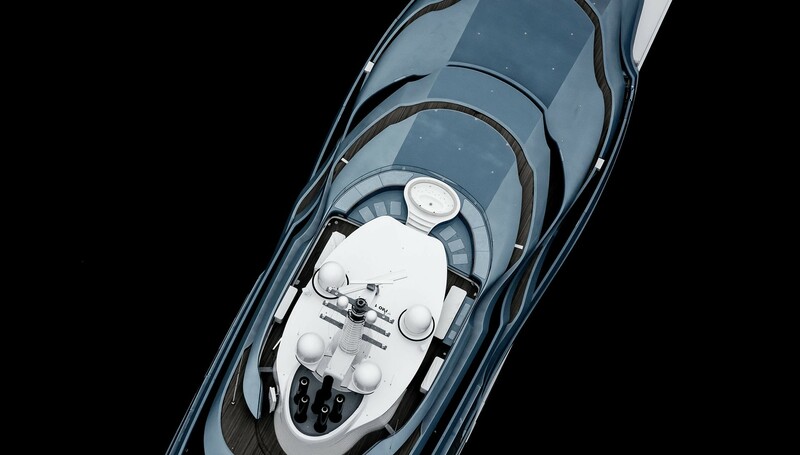 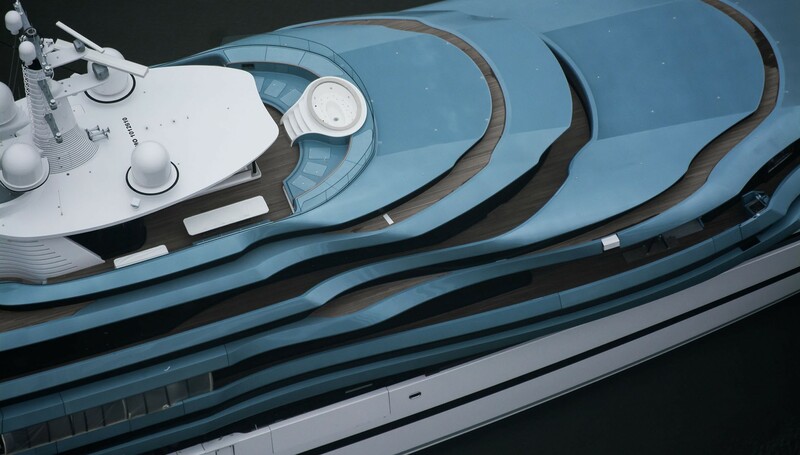 There has been a tremendous amount of excitement surrounding her build. 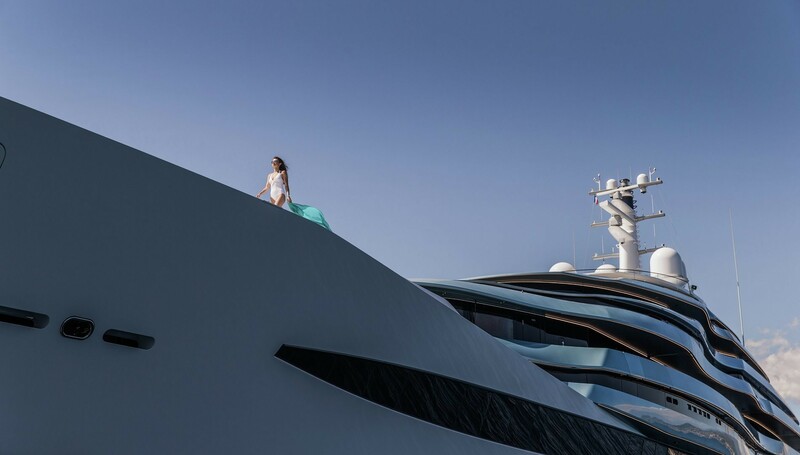 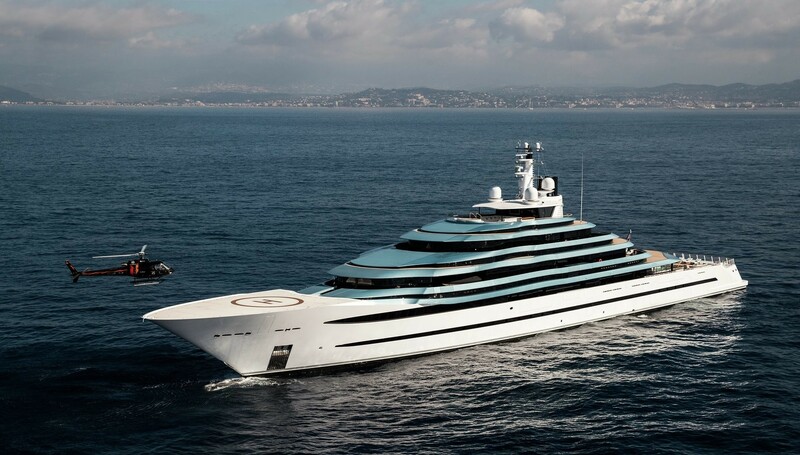 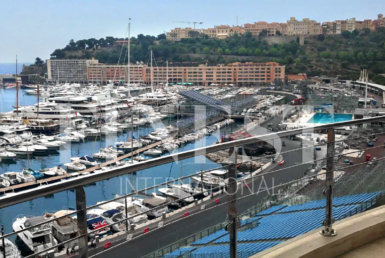 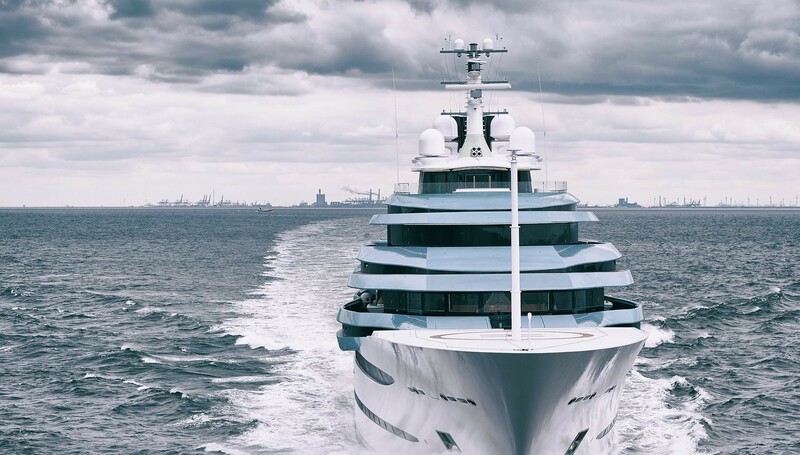 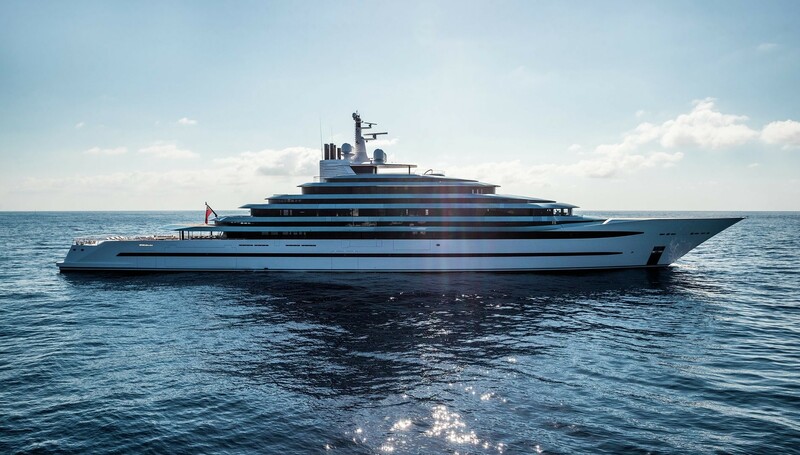 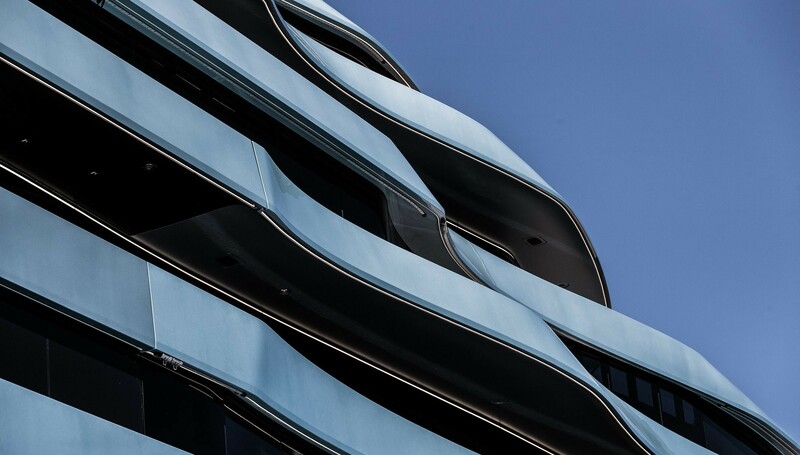 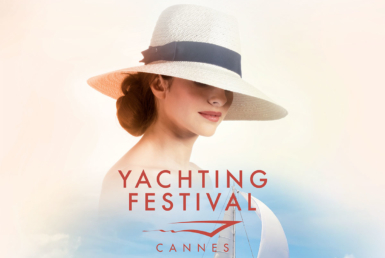 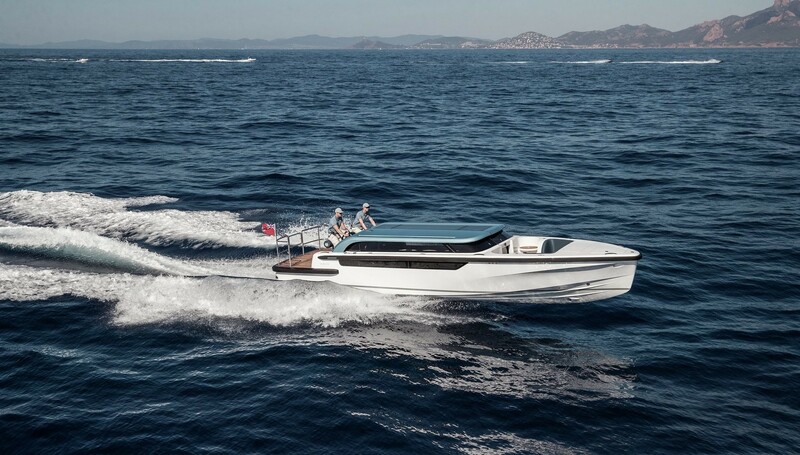 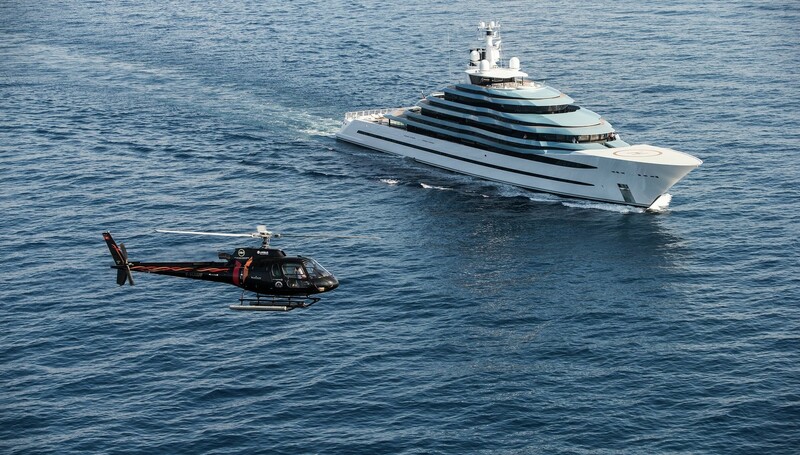 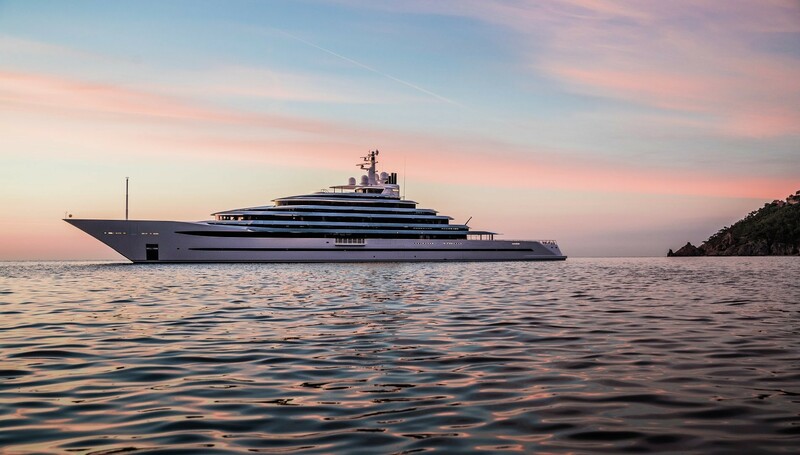 Not only does she have a particularly striking exterior profile created by Lobanov Design, and a distinguished interior by Sorgiovanni Designs, but also she is the largest yacht ever built at Oceanco and has the distinction of being the largest yacht ever built in the Netherlands.